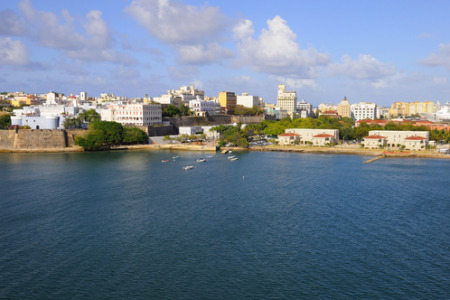 We have a number of cheap San Juan holidays that may interest those seeking a retreat in the sun. They are considered good value as our commitment to quality and service is never compromised. Accommodation is good and although restaurants are few in number, the quality of food is excellent. Much of it is traditional island fare. Shops provide essentials and the usual gifts and souvenirs. If you wish to explore the island further, car hire is essential. If you are looking for a laid back break with a guarantee of summer sunshine, our bargain San Juan holidays may be just the ticket. For further details, and to discover our best San Juan holiday offers, please use the search facility.